Shetland comprises more than 100 islands, of which only 14 are inhabited and are situated at the great sea crossroads between mainland Scotland and Scandinavia. Once part of the Viking kingdom, it is a fascinating weave of dramatic seascapes, unique geology dating back to when Shetland was a mountainous region of the Scottish and Scandinavian pre-Ice Age continent. With the ancient historical sites such as the Bronze and Iron Age remains at Jarlshof, Muness Castle and the towering Iron Age broch on Mousa. 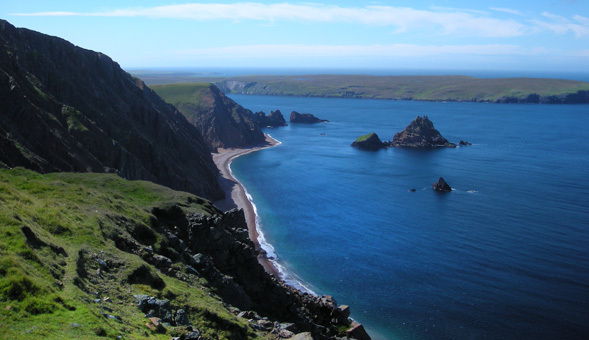 Unst is Shetland's most northerly island and the first part of the week we spend amidst its landscape of ultramarine sea, sun-bleached sandy beaches and majestic sea cliffs, offering plenty of opportunities for coastal walks. 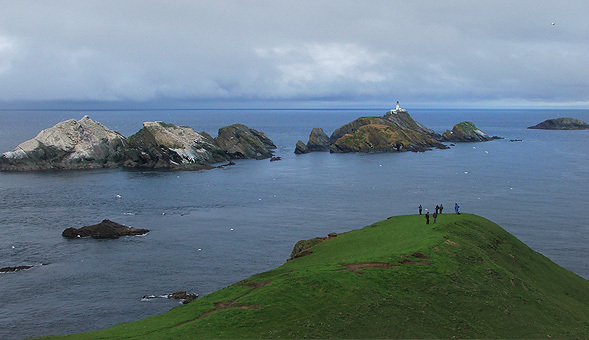 We walk in Hermaness, a National Nature Reserve, and look out to Muckle Flugga lighthouse, built by David Stevenson in 1858. In June, puffins colonise the sea cliffs and red-necked phalaropes inhabit Fetlar. Fetlar is a lovely island, known as the "Garden of Shetland", and we undertake a circular walk there. 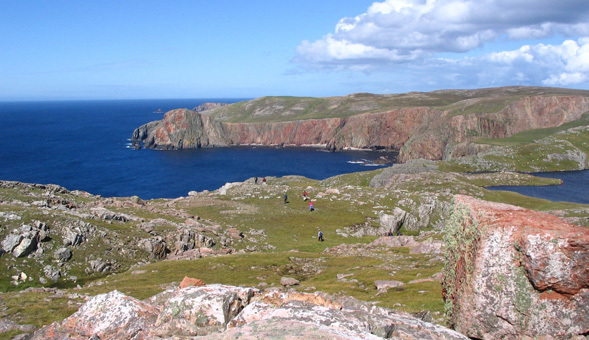 On Shetland Mainland we climb Ronas Hill, at 450m the highest point on the Shetland Isles. This walk incorporates unique geology and rare alpine plants with stunning views over the western seaboard. 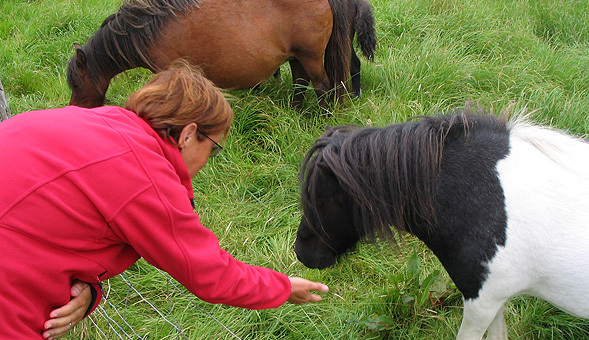 We will see Shetland ponies roaming free and may even glimpse otters. There will be an opportunity to join in a traditional Shetland Foy to hear rousing fiddle tunes. 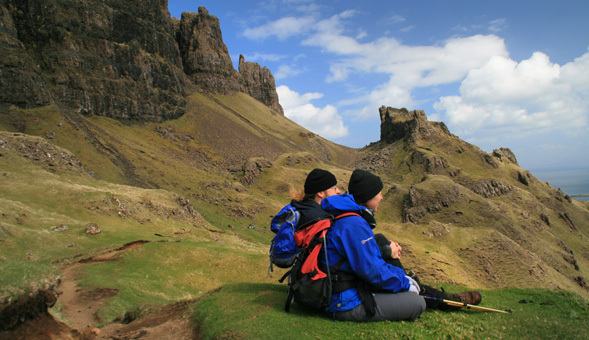 An exceptional walking and cultural experience. The first 3 nights we stay at the remote Baltasound Hotel, the only hotel on Britain s most northerly inhabited island of Unst. 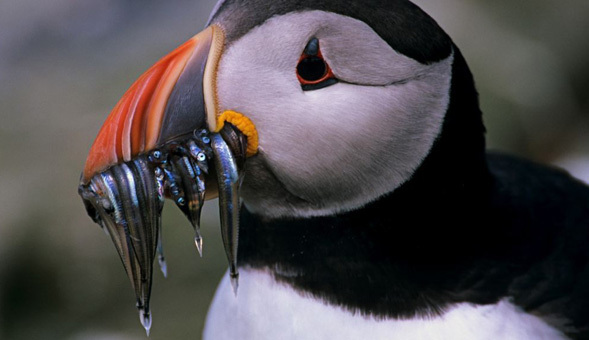 The final 4 nights are booked in a quality, hand-picked guesthouse in Lerwick on Shetland Mainland. "We thoroughly enjoyed the holiday. The pace and level of walking was good. Our group was very nice and Angela was an excellent guide. Thank you." "It was a great holiday - Shetland isles are beautiful and I loved the remote feel and Scandinavian influence. The archeology and wildlife were interesting and I loved the boat trips." 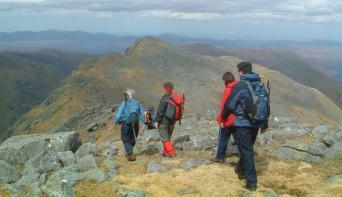 "Well organised, excellent content and very knowledgeable guide."